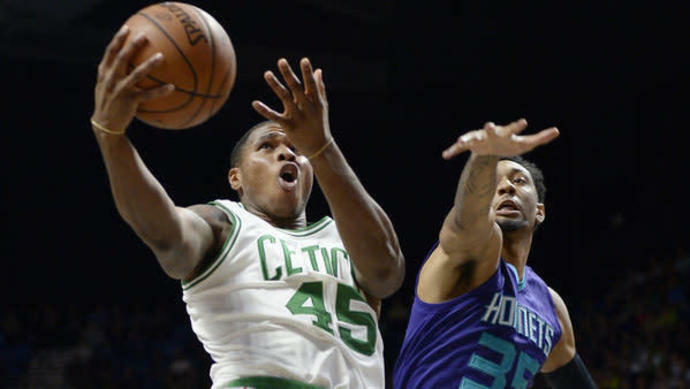 The Celtics have waived guard Marcus Georges Hunt, who was signed late in training camp, according to Jay King of The Athletic. Georges-Hunt could be re-signed after the Celtics get a resolution of Jabari Bird's status, Keith Smith of CelticsBlog reports. Bird is inactive as the NBA continues an investigation of his arrest on domestic violence charges. The Celtics can't cut Bird until they have a decision on his status from the NBA, which handles all domestic violence cases involving league personnel. If the NBA rules the contract can be voided, it won't count against the team's salary cap and could clear the way for Hunt to re-sign.